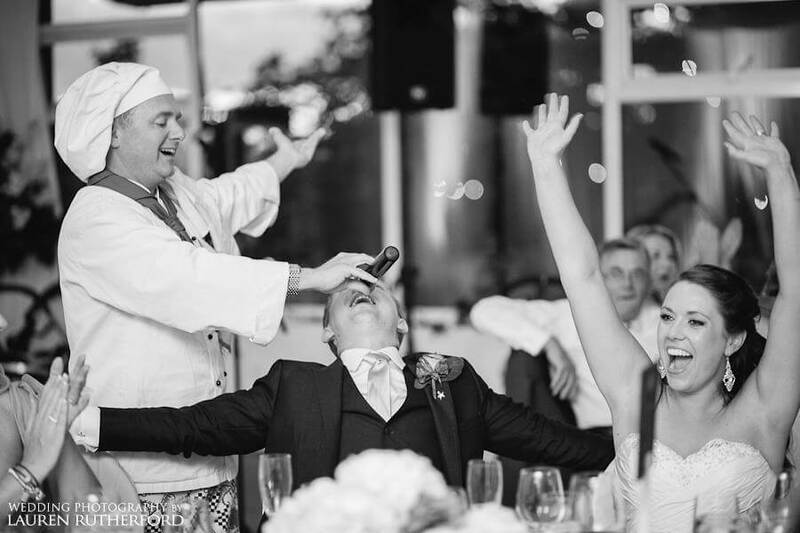 Do you want an Unforgettable, Uplifting and Unique break from the normal wedding routine? 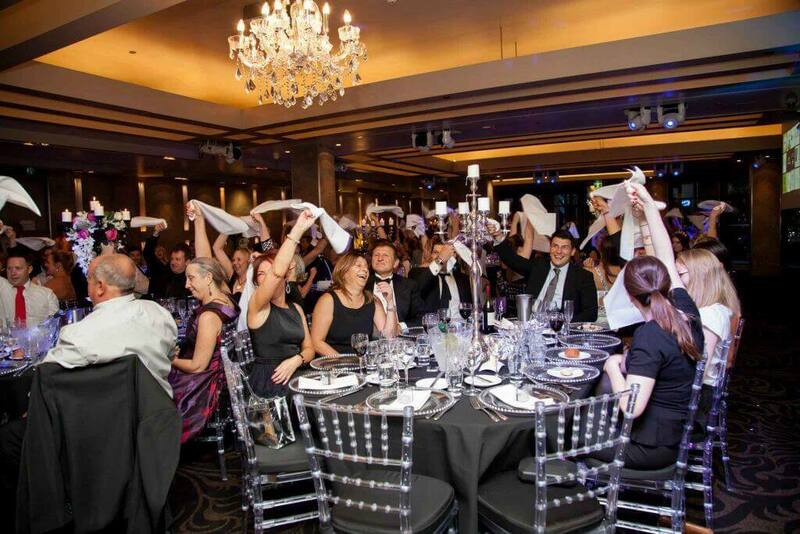 Wedding Entertainment hat your guests will rave about for years? With all your friends and family laughing and singing along? And amazing photo opportunities? That’s exactly what Singers for Hire® do. 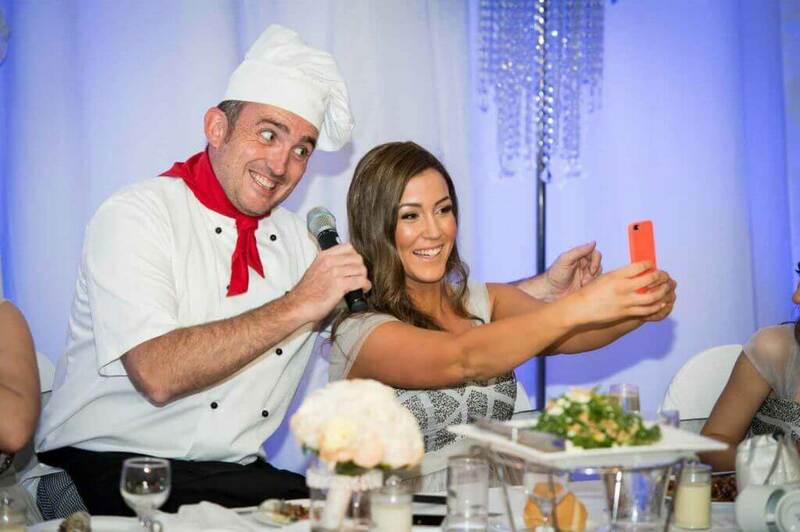 Wedding Entertainment needs to be just that – ENTERTAINING! Nothing beats our Undercover Entertainers. 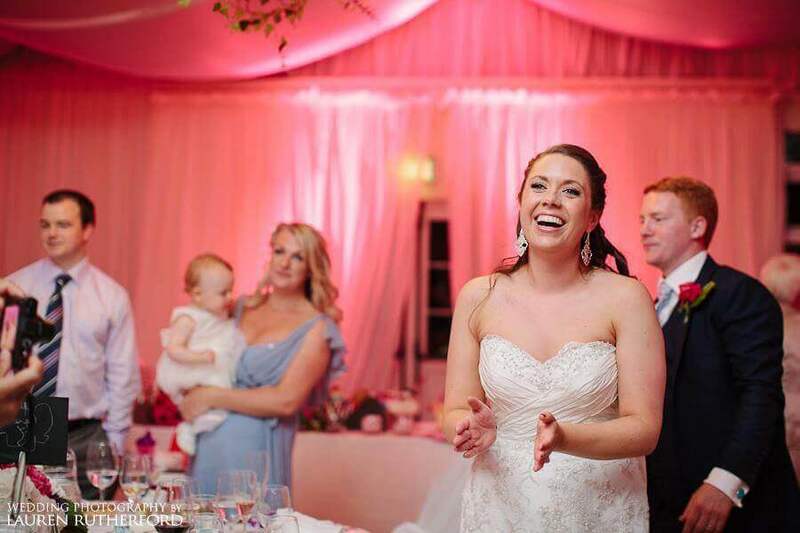 Our show is a proven crowd pleaser and incorporates a scripted, funny Floor-Show style act coupled with amazing vocal performances to really add that WOW factor to your wedding. Its Fun, Interactive and truly AWESOME! 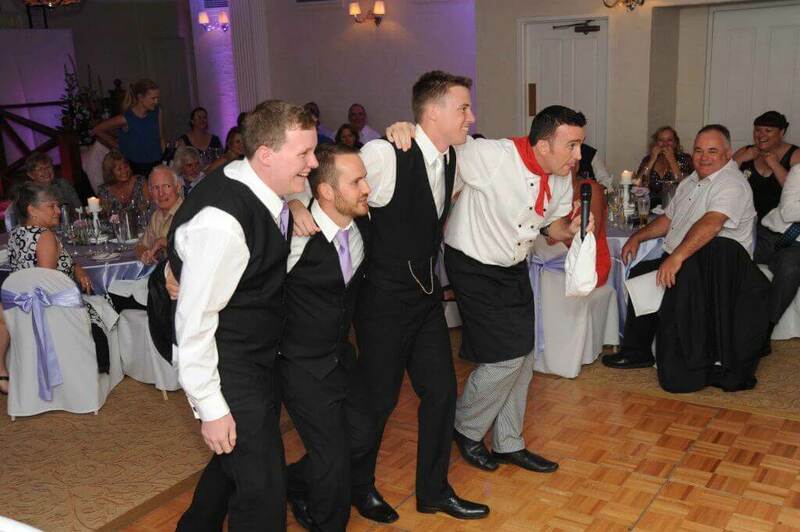 Engage our internationally acclaimed “Singing Waiters” and Undercover Entertainers, for your main course of wedding entertainment! 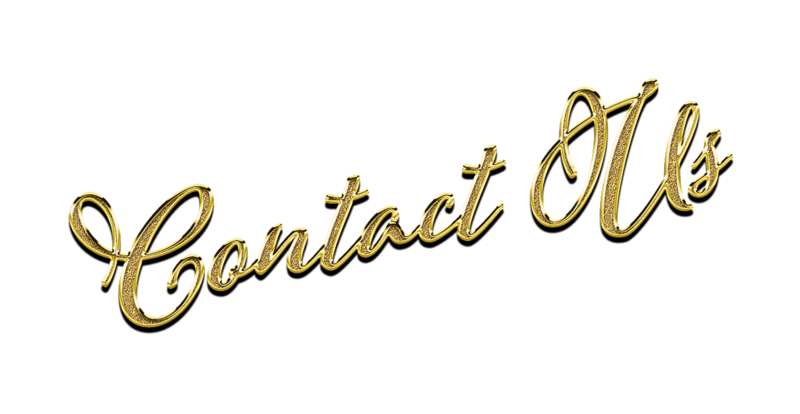 Call us now to discuss our wedding entertainment options and how we can help you make your wedding a truly memorable and unique occasion for you and your guests. 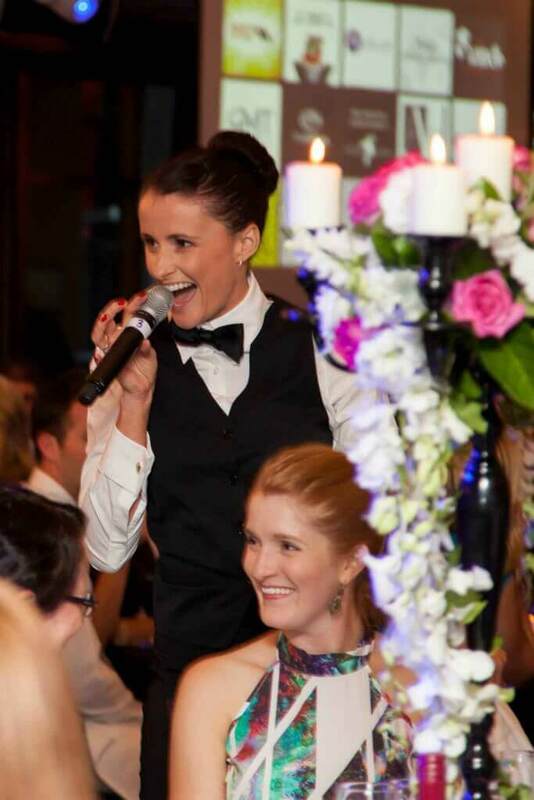 We provide Wedding Entertainment options all over Australia. 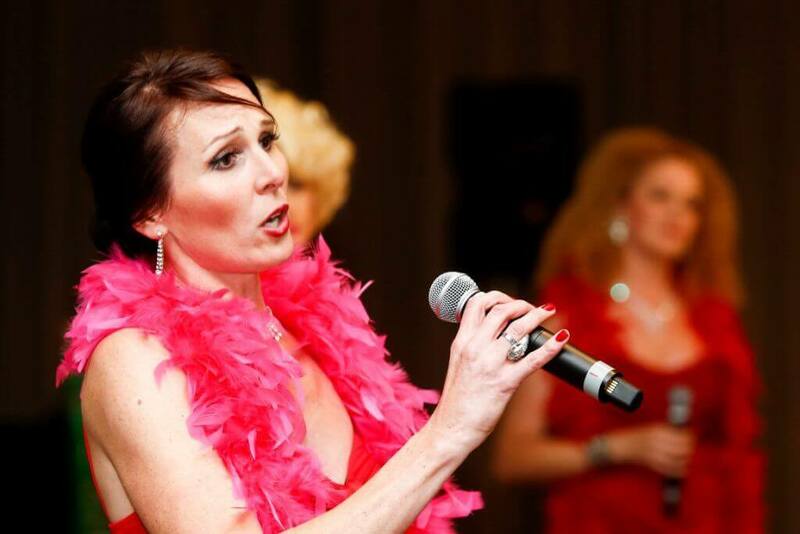 Your Undercover Entertainers can be to Pop, Classical or Rat Pack Singing Waiters . 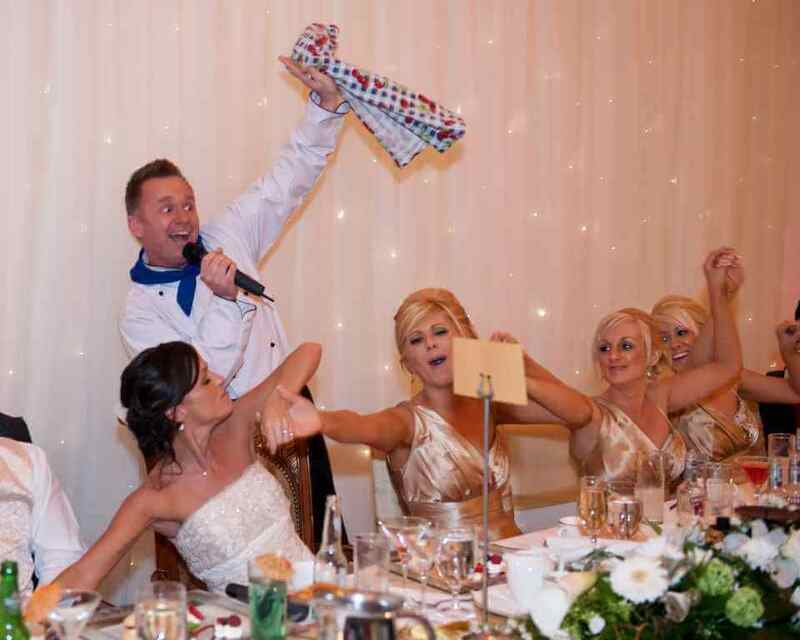 We can work out which style of Wedding Entertainment will suit your wedding reception. 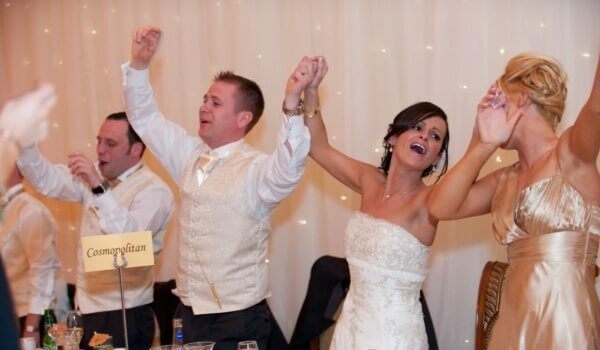 With over 15 years World -Wide experience, we will ensure your wedding entertainment will be unforgettable, and a great time to share the joy of your union with friends and family.